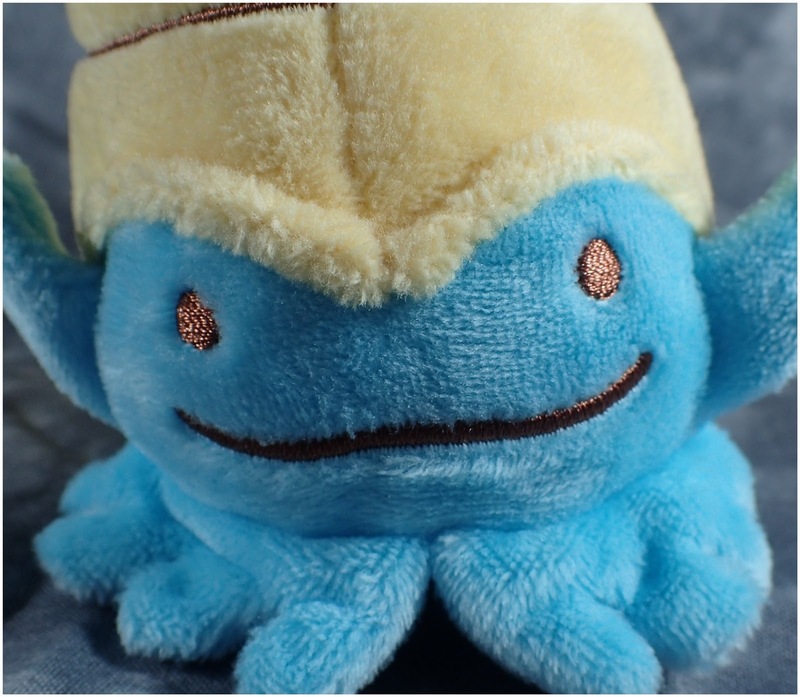 From the adorable Ditto series I got the Omanyte as I thought it was both cute and hilarious and would fit in well with my other water Pokemon plush toys. 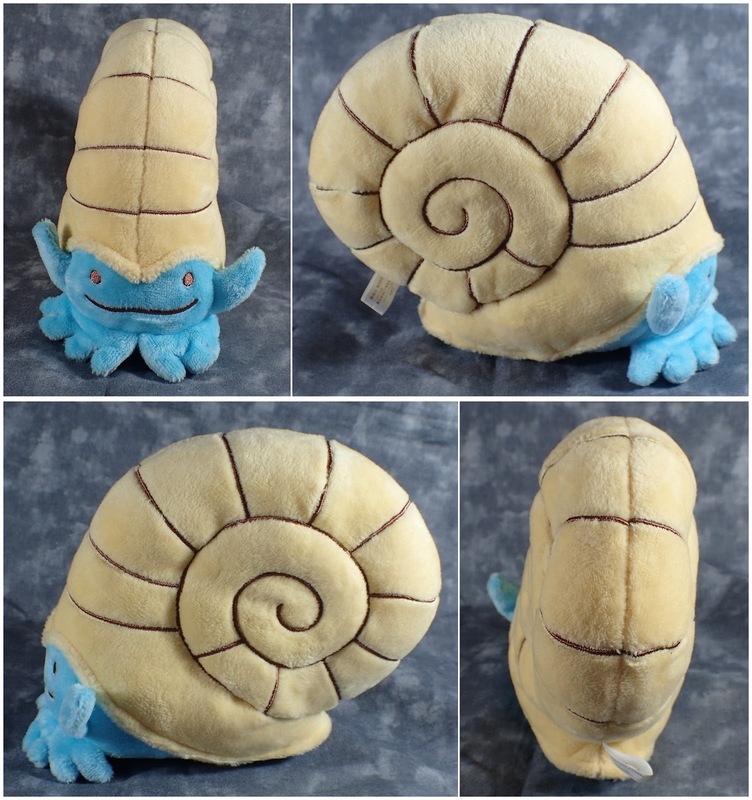 His stitching is great and he is nice and soft and stands up well by himself which is always good for display purposes. I wanted to get the Ditto Snorlax and Koffing as well but unfortunately as they weren't recent releases I couldn't find them at any Pokemon Centre I visited. I guess you just have to put a reminder on your phone to order from the Japan Pokemon Centre online store as soon as they are up for sale!